Little one and I have been blessed with wonderful friends, and family who are always thinking of us! 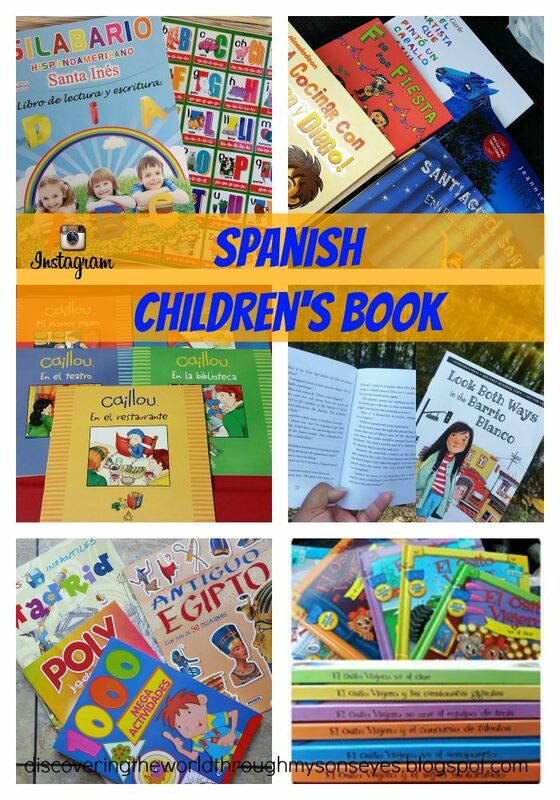 We’ve received Spanish children’s books from Spain, Colombia, Puerto Rico, and different parts of the U.S.A. how cool is that! Other times, I literally celebrate when I find a Spanish children’s book in our neck of the woods. Below you’ll see a collection of our fave Spanish books, and some English one, too that I’ve share on my Instagram account. 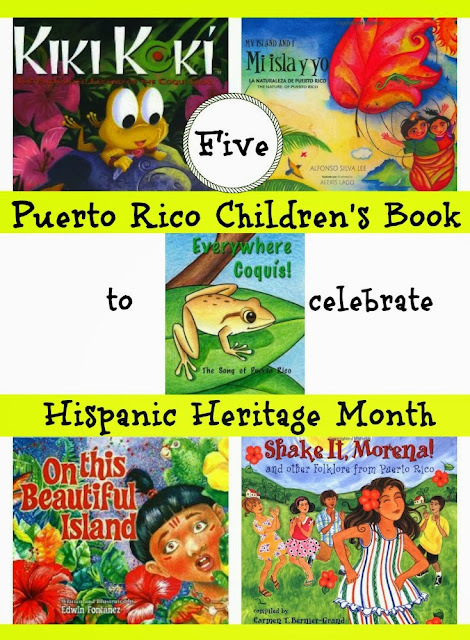 I have seen so many wonderful lists of children’s book to celebrate Hispanic Heritage Month that I was inspired to create a list of our top five Puerto Rico children’s book to celebrate through out this month. 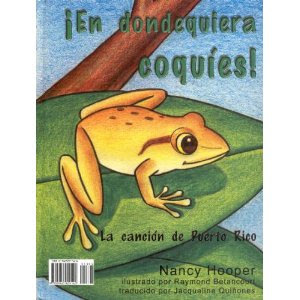 We have these books at home, and they are my child’s favorite. Se me ha concedido la oportunidad de revisar una copia avanzada del libro de niños Lucas en un Día en la Playa escrito por la autora Giselle Shardlow. Autora también del libro de niños: Sofia en una Aventura por la Selva el cuál tuve la oportunidad de revisar. El libro de cuentos es sobre un niño llamado Lucas quien visita la playa con sus compañeros de clase y su maestra. Durante su visita a la playa los niños se colocan en poses de yoga según van visitando las diferentes áreas; pero se encuentran con basura. Los niños preocupados se proponen a deshacerse de la misma. El libro de cuentos no sólo comunica un mensaje de concientizar sobre el cuidado al medio ambiente, sino que también es divertido; y provee la oportunidad a los niños lectores verse representados en la diversidad cultural de los personajes. Lucas en un Día en la Playa es un libro de niños que no debe faltar en ningún hogar. Recomiendo que incluyan este libro en su colección de libros. A mi hijo le encantó el libro, pero tenemos que seguir practicando las poses de yoga. El libro estará disponible para la venta a partir del 1ro de junio de 2013. También estará disponible en la versión en Inglés. 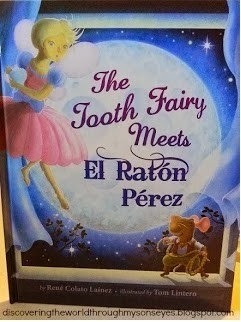 As a Spanish speaking mother I am constantly looking for books in Spanish to read to my son. I was thrilled when I was granted the opportunity to review the book Sofia en una Aventura por la Selva (Spanish Edition) by Giselle Shardlow. The story is about a girl named Sofia who wins a trip to Costa Rica. She explores the beauty of the jungle, the animals and their habitat all the while conveying a message of conserving the environment; and practicing yoga moves. 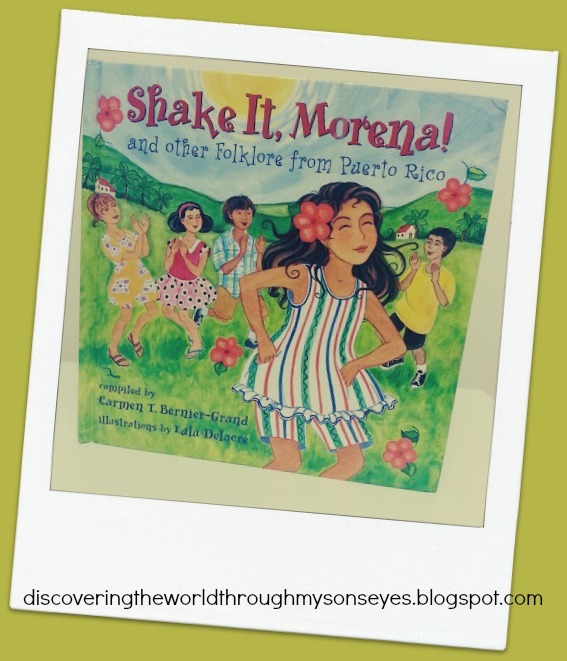 The author does an excellent job of telling Sofia’s story as she weaves into it yoga poses through out the story. As you’re reading through the storybook, you will see yoga poses with an illustration that shows you how to do the yoga pose. The yoga poses are simple and easy to do, so simple that children and even adults that have never done a yoga pose can actually do them. What I really liked about this story book is the guide at the end for parents & teachers with suggestion on how to best utilize the story book. 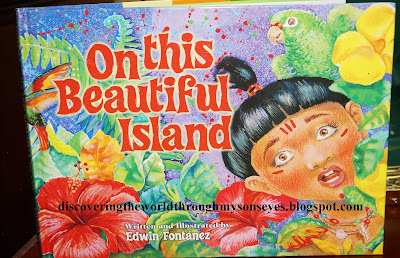 The author creates a sense of awareness of our environment, and she does it very well in the story of Sofia visiting the jungle of Costa Rica.